These wrenches feature a patented vibrating function, making them perfect for use in noisy working environments. 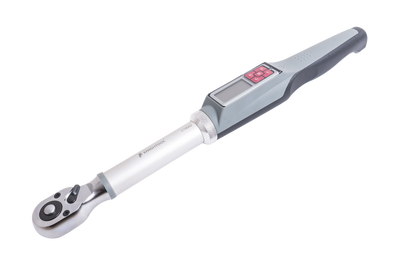 They are 2-3 times more accurate than most mechanical torque wrenches, and feature auto-zeroing to avoid resetting the torque after each use. 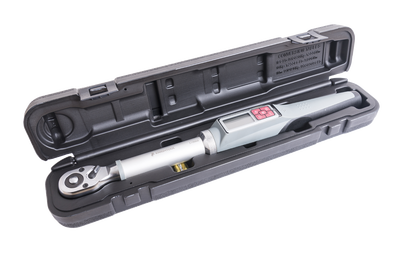 Covering all popular engineering units in Europe, USA, AU and Asia, the wrenches are presented in a robust protective case.